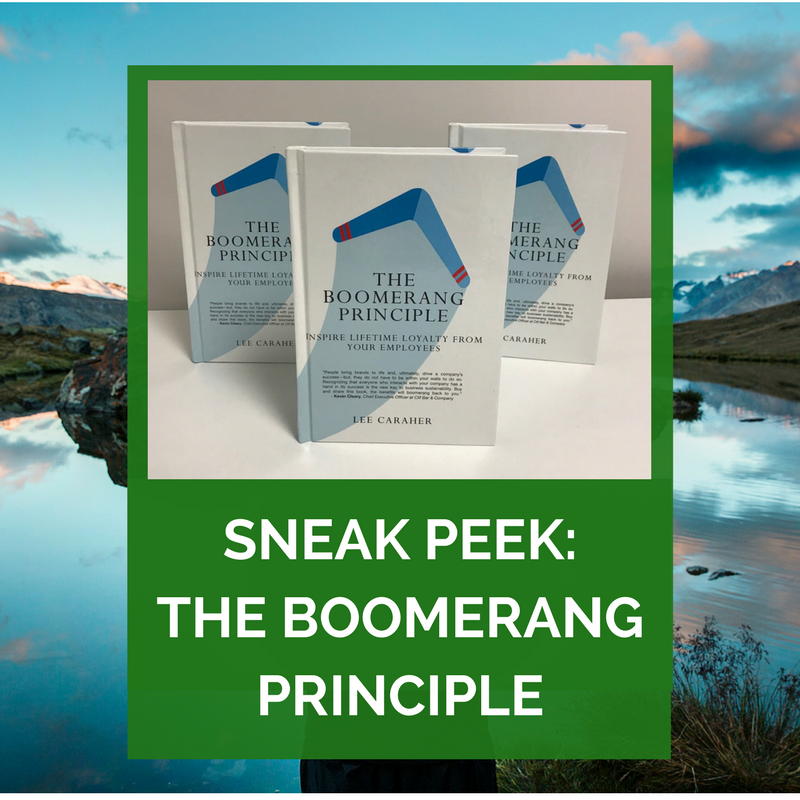 We're excited to share with you a sneak peek at Lee Caraher's forthcoming book The Boomerang Principle! We're excited to share with you a sneak peek at Lee Caraher's forthcoming book The Boomerang Principle! Pictured above are the bound galleys, freshly arrived from the presses in the UK. Click here to learn more about the book!